As of press time, July 5, 2016, water pressure at Pump Station No. 1 is at 276kPa (40psi). Build-up of water pressure is on-going. 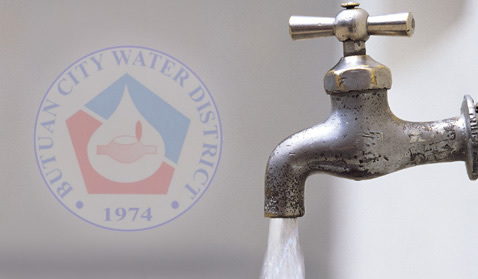 The facilities of the Butuan City Water District (BCWD) at the source and at the Filtration Plant are partially operational. Five (5) pumping stations are still running to augment the water supply in Butuan City. For those areas with water in their faucets, we suggest to store water as precautionary measure. Thank you very much for your understanding.